Exciting new discoveries through 2015 at Salut tower in Oman show how extensive Indus trade and relationships with this area were during the Bronze Age (2500-2000 BCE). The article Bronze Age Salūt (ST1) and the Indus Civilization: recent discoveries and new insights on regional interaction by Denys Frenez, Michele Degli Esposti, Sophie Méry and Jonathan Mark Kenoyer describes and explains the finds in detail. These include include children's toys like a bird whistle, a seal made of chlorite, numerous pottery fragments of types common in places like Harappa, and much else that suggests that Indus traders were active and settled well inside the Omani coast. These recent excavations are led by the Italian Mission to Oman in collaboration with the Office of the Adviser to His Majesty the Sultan for Cultural Affairs. 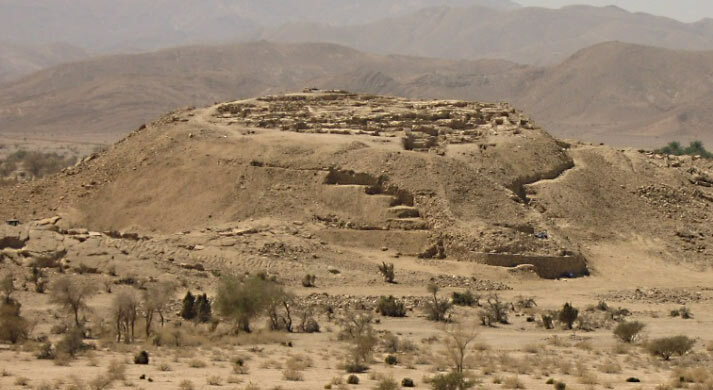 "This evidence provides support for similar discoveries from excavations of towers and graves in Bāt, and suggests that the interaction between Indus communities and the Omani interior was much more extensive than previously thought," write the authors. Ancient Oman, during what is referred to as the Um al Nair period, is called "Magan" in ancient Mesopotamian texts, was known as a source of copper. The work described in the article below is yet another piece of evidence pointing to the extensive trade that must have once existed among the handful of sophisticated Bronze Age civilizations in the area, supporting wealth generation as well as a the flow of ideologies, beliefs and cultural practices. 1. Salut archaeological site, Oman. Note that this is not the Bronze Age tower ST1 but the later Iron Age "castle." 2. 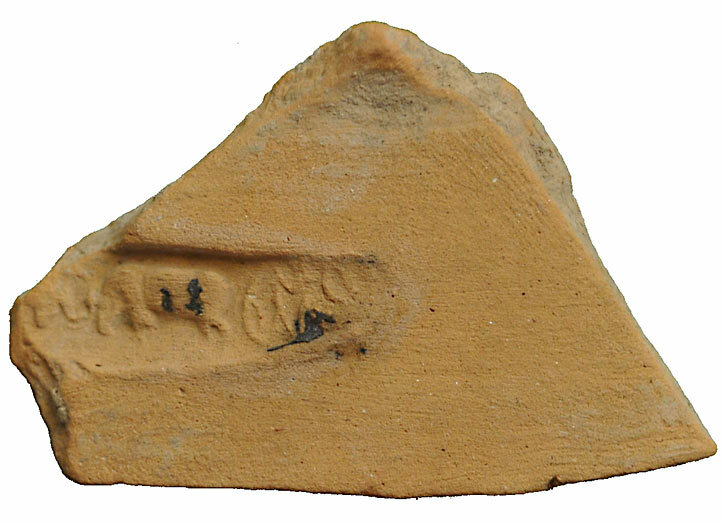 Seal impressed fragment, likely belonging to an Harappan ledge shouldered jar, the impression showing two confronting bulls and some Harappan script (l 3.6 cm, w. 5.5 cm, th. 0.7 cm). 3. 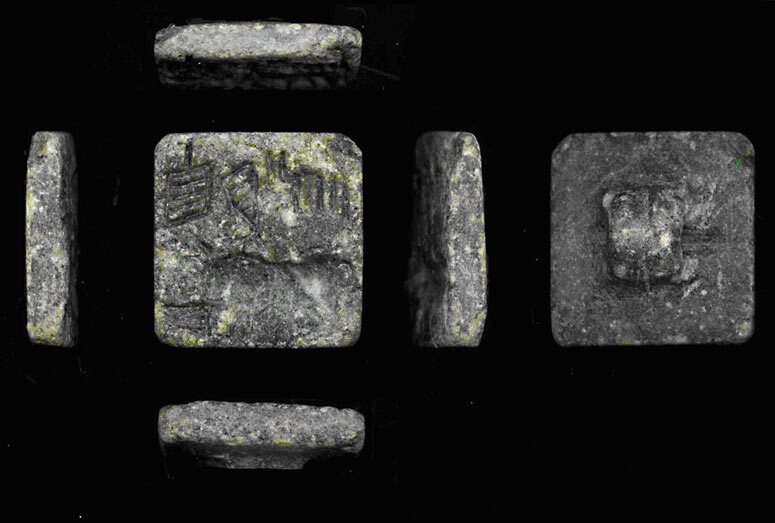 This stone square stamp seal is probably the best example of an Indus-inspired seal found so far in Oman. 4. Among the luxury imported objects discovered in Ras al-Jinz, along the Omani coast, there is this beautiful comb made of elephant ivory. 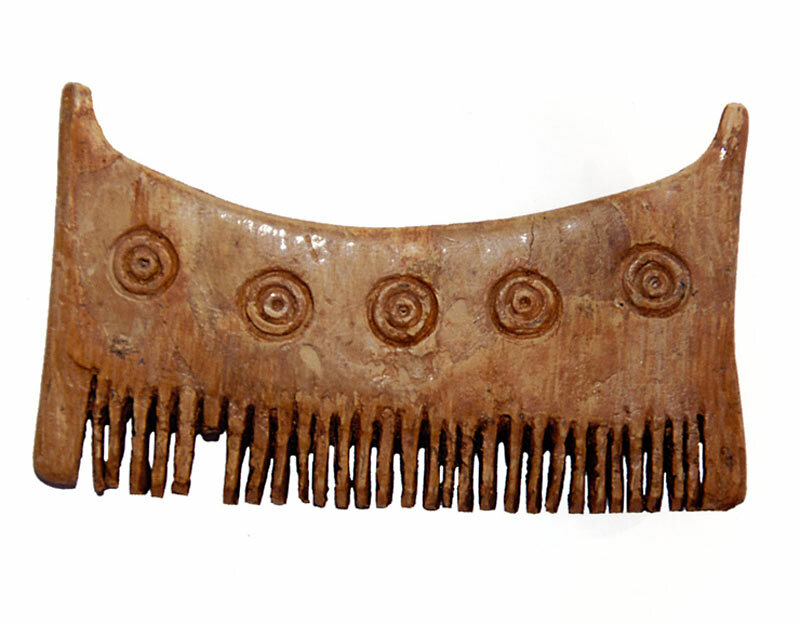 As well as pots, beads and a copper stamp seal, the comb comes from Harappa, one of the main sites of the Indus civilization. 5. 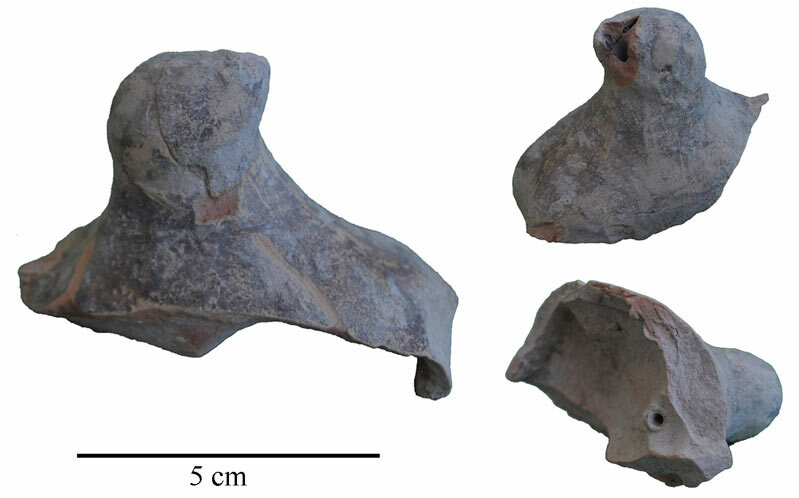 Fragment, from Salut, can be identified as a hollow clay “toy” in the shape of a bird: this kind of artifact is well known from Harappan sites (l. 8.5 cm, w. 7 cm, h. 5.5 cm).